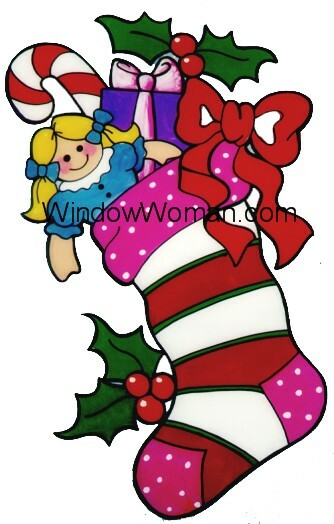 Fun Designs for Winter Holidays & Christmas. Santa has been here and stuffed the Christmas stockings with all the goodies. Christmas stockings are fun. Kids and "kids at heart" love to give and receive gifts. Go ahead and be a kid at heart......and don't forget to leave some cookies and milk out for Santa.